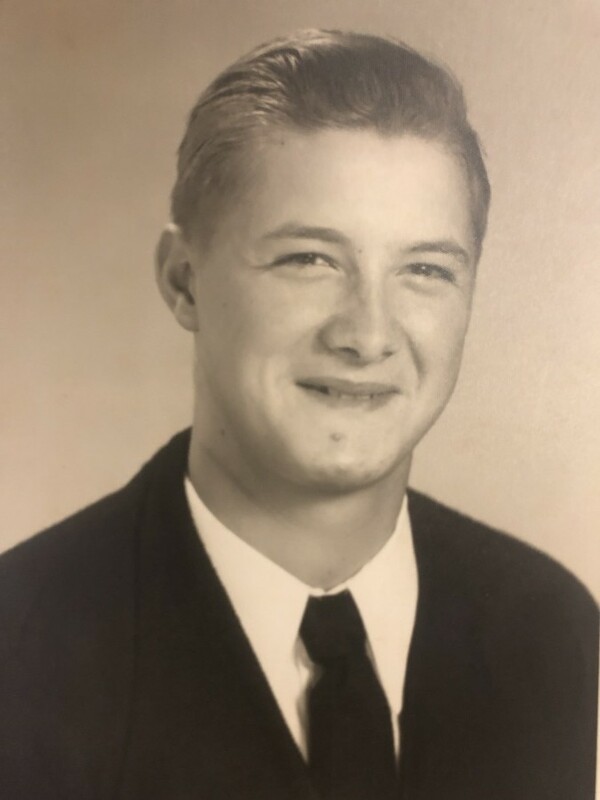 Obituary for Ralph Junior Cubbage | The Bradley Funeral Home Inc.
Ralph Junior Cubbage, 76, of Stanley, died on Friday, March 29, 2019, at Skyview Springs. He was born on July 20, 1942, in Stanley and was a son of the late Rufus Franklin Cubbage and Elva Blanch Lucas Cubbage. Mr. Cubbage was a graduate of Shenandoah High School, Class of 1960, and earned an accounting degree from WWRC Business School. He worked as a bookkeeper for the 7-11 Bottling Company in Elkton for 15 years. 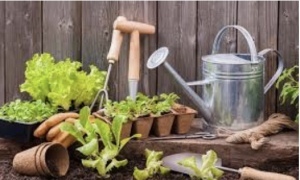 He was a member of the Lucas Hollow Mennonite Church and was an avid gardener. He is survived by two sisters, Virginia Louise Ray of Stanley, and Joyce McDonald of Elkton; and six brothers, Delmas, Johnny, Steven and Tony Cubbage, all of Stanley, Mark Cubbage of Harrisonburg, and Matthew Cubbage of Hickory, N.C. He was preceded in death by a brother, Jimmy Cubbage. A funeral service was conducted on Tuesday, April 2, at the New Life Gospel Church by Pastor Tony Cubbage. Burial was in the Leake's Chapel Cemetery in Stanley. Memorial contributions may be made to the Stanley Volunteer Rescue Squad, P.O. Box 126, Stanley, Va. 22851.